The constant demands of caring for a chronically ill or impaired loved one can be overwhelming. 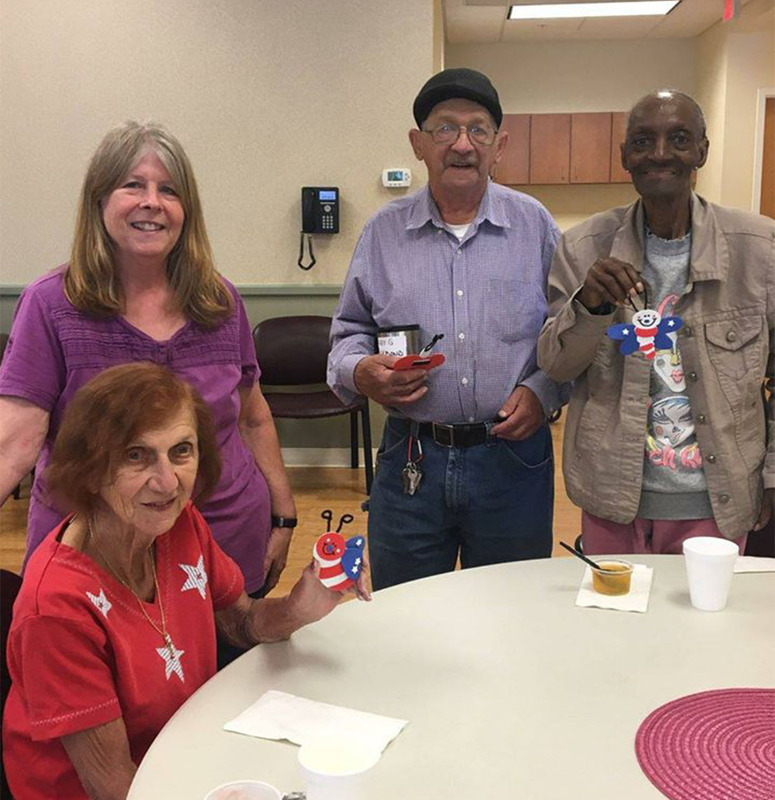 The VNA Adult Day Services give families a break and offer added support. Our services are designed to meet the needs of adults 18 and over, with two locations in Erie and Niagara counties. Clients attend on a planned basis, ranging from one to five days, depending on their needs. 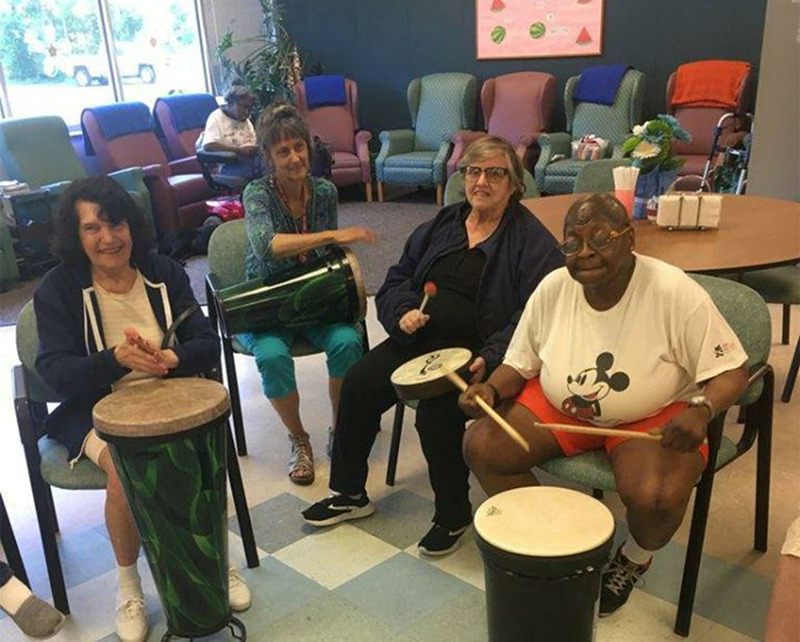 A wide variety of services and activities help individuals maintain their independence and promote feelings of self worth. 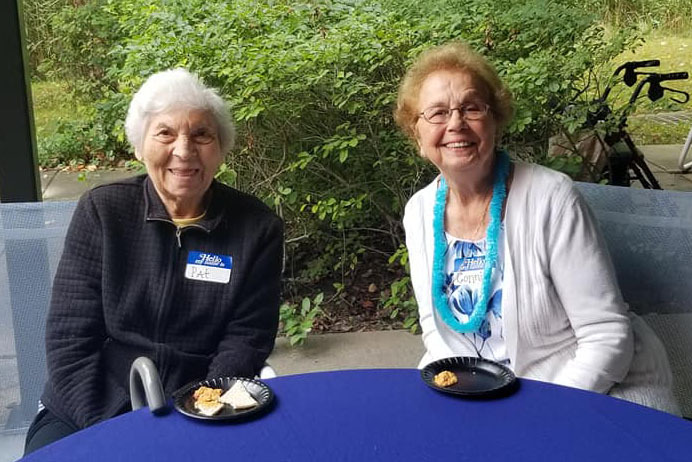 Programs receive partial funding from the Niagara County Office for the Aging, Erie County Department of Senior Services and the NYS Office for the Aging.